An impressive Edwardian bay fronted semi detached house in the popular Barden area of Tonbridge, being within easy walking distance to the mainline train station and town centre. This TWO bedroom house is beautifully presented throughout having been recently refurbished including an exquisite bathroom with role top bath and walk in shower. Down stairs comprises of an entrance hall followed by a 24ft dual aspect sitting / dining room with feature gas fireplace and modern kitchen with range cooker. 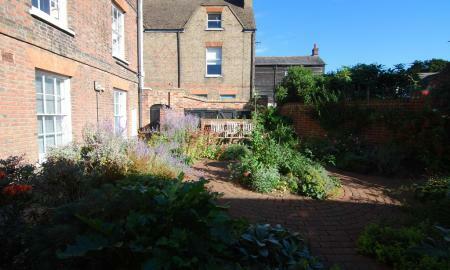 Externally there is a low maintenance rear garden with a south easterly aspect allowing for lots of sunlight. Internal viewing is an absolute must. This 2 double bedroom mid-terrace house is located in the north of Tonbridge, close to local amenities. 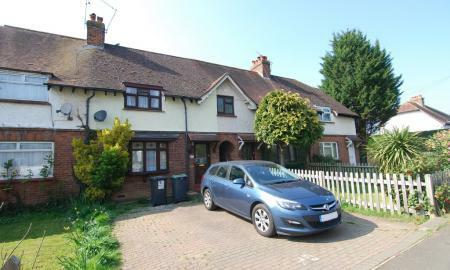 This property is well presented throughout and consists of lounge, good size fitted kitchen with separate utility room, conservatory used as a dining room, 2 bedrooms and an upstairs bathroom. There is a pretty garden with both a patio area and lawn and off-street parking for 2 vehicles. This property is sold with no chain. ***NO ONWARD CHAIN! 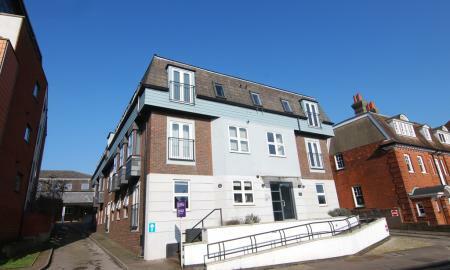 *** A great opportunity to purchase a TWO bedroom first floor apartment within easy walking distance of the town centre and mainline station, and sold with a share of the freehold. Located at the front of Lyons House, enjoying great views over the Tonbridge rooftops, you can relax at home in plenty of light even on those less summery occasions! The property comes with a parking space for two vehicles and consists of an open plan living/dining area, a modern kitchen, two double bedrooms and family bathroom. A superb ONE bedroom apartment in a beautiful Georgian building offered with no onward chain which would offer a fantastic opportunity for both investors and first time buyers, .This spacious and bright property benefits from an open-plan living area with an integral modern fitted kitchen, a generously proportioned double bedroom, and a good sized modern bathroom.. At the back of the house is a delightful courtyard garden ideal for relaxing in the sun after a stressful day! Located in the historical upper High Street of Tonbridge - a location which is more than adequately provided for in terms of quality restaurants and coffee shops, with just a short walk to the town and the station, with its direct links to five London terminals (Charing Cross, Victoria, Cannon Street, Waterloo and London Bridge). 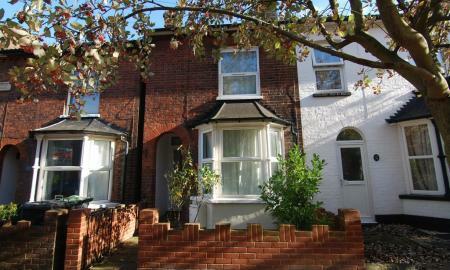 There is easy access by car to the A21 and just a 15 minute drive to the M25. CALL NOW FOR A VIEWING.